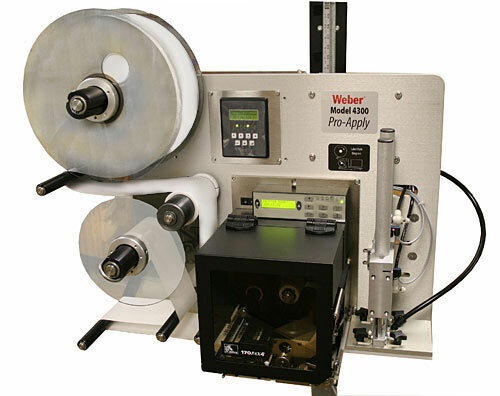 Which Label Printer-Applicator Works Best for Your Packaging? A label printer-applicator is an automatic labeling system that has the ability to print variable information onto a pressure-sensitive label, then apply it to a container. Sometimes companies want to use a label that has the same pre-printed information such as a logo, company info, or background color, then add different information to the label depending on the product that it is being applied to. You will find these systems applying shipping labels, product information labels, nutrition labels, barcode labels and more. If it's time to upgrade your labeling system, or if you're considering automating the process for the first time, you'll have a lot of research to do. In addtion to researching different companies, you'll also need to consider their full product line, machine variables, and how they fit your needs and budget. Choose from a wide range of 203-, 300- and 600-dpi print engines from Zebra, SATO and Datamax. 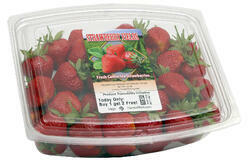 Print text, bar codes and graphic images at speeds up to 16 ips. 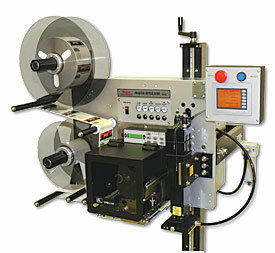 Learn more about these label printer-applicators and how they can fit into your production line. Weber can visit your operation and conduct a FREE site analysis which includes suggestions on how to automate, simplify and make your labeling operation more efficient.